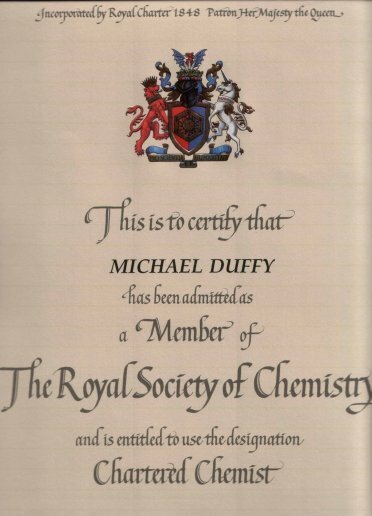 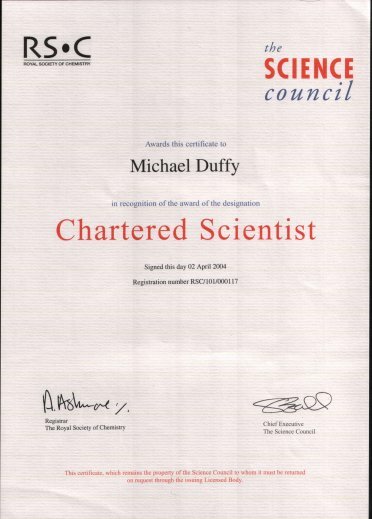 I have been involved in the chemical hygiene and food industries for the last 30 years. 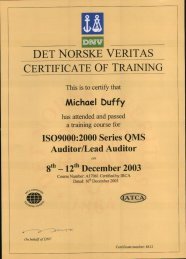 This has given me vast experience of the problems encountered by food processors in ensuring that their products comply to the latest legislation and that their manufacturing facilities and processes are adequate to pass third party audits carried out against EFSIS, BRC and various ISO standards from 2000-9000. 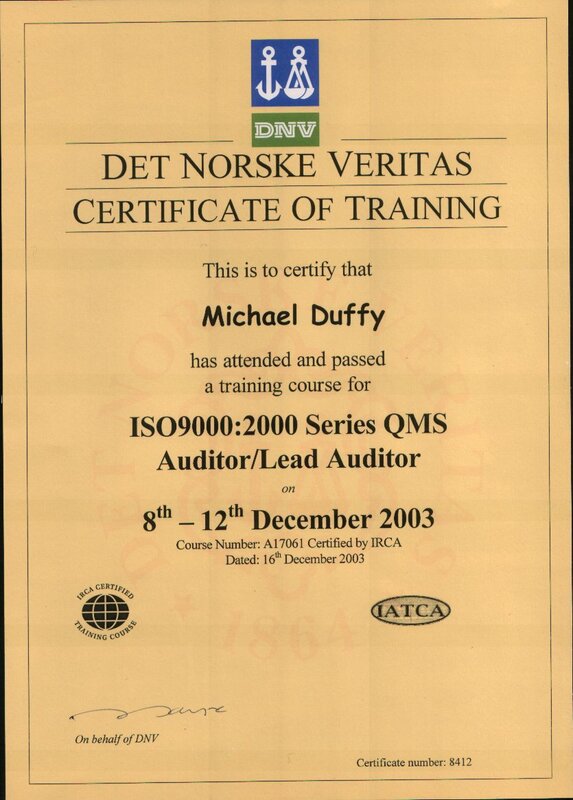 I am a fully qualified lead auditor having worked extensively in the dairy (milk, cheese and Ice Cream),chocolate and confectionary, bakery (including savouries and cream cakes) and vegetable processing industries and am approved trainer for the chartered institute of environmental health officer foundation level in food hygiene, Diploma level, and HACCP.